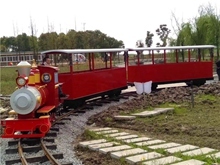 ——Nov 19, 2018What is the distance of the scenic track sightseeing train? According to sightseeing trains in some scenic spots, theme parks have achieved no small response. 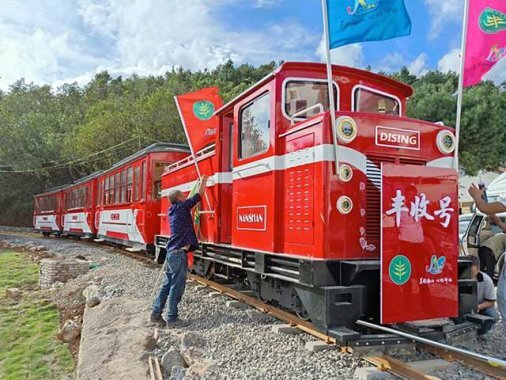 To learn about the magic of some Dising sightseeing trains, they can create different tourist responses in the scenic spots. The railway gauge is the minimum distance between the two rail acting edges in the 16mm range under the top surface of the rail head of the railway line. There are more than 30 gauge tracks on the world's railways, the main ones are 500mm, 600mm, 750mm, 762mm, 900mm, 1000mm, 1067mm, 1435mm, 1524mm, 1600mm and 1676mm. The 1435mm gauge is recognized as the international standard gauge. About 60 to 70 % of the world's railways(UK, United States, Canada, Federal Republic of Germany, etc.) use the 1435mm gauge. The gauge greater than 1435mm is called a wide gauge, and countries such as the Soviet Union, Panama, and Finland use this gauge. India, Argentina, Spain, Portugal, Chile, Sri Lanka, etc. use the 1676mm gauge. Those less than 1435mm are called narrow-gauge tracks, which are used by countries such as Japan, the Philippines, Indonesia, South Africa, Tanzania, and Zambia. 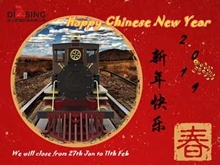 China's railway gauge is mainly 1435mm, Yunnan Province and mining railways have 600mm gauge, mining railways have 900mm gauge, Yunnan Province has 1067mm gauge, Taiwan Province has 1067mm gauge, and local railways and forest railways have 762mm gauge. The rail gauge can be measured and checked by a gauge(commonly known as a ruler) or a track inspection car. 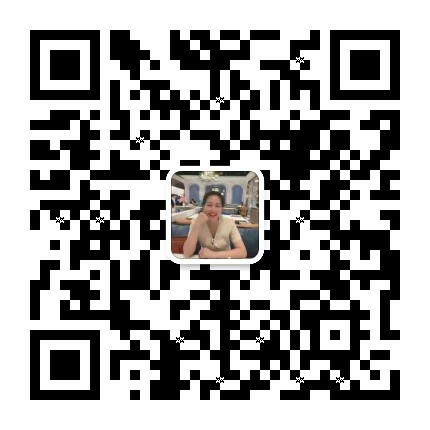 It can be seen that the orbital distance is several specifications and there are national distinctions. The common gauge in China is the 762mm gauge of the forest railway and the common gauge of the 600mm and 900mm gauge of the mine, and the regular gauge of the train is 1435mm. With the rise of the domestic tourism industry, some abandoned mines have now left behind old tracks and abandoned old locomotives. 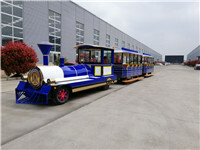 The famous Jiayang small trains in China were left behind by abandoned mines, but they were transformed and developed. Using abandoned trains and tracks to become beautiful landscapes in the mining mountains. Out of this idea, some left tracks, want to do tourism development from the idea of sightseeing small train, to create cultural tourism. Dising Sightseeing Train Customized Developed to customize your own travel and sightseeing train business card.